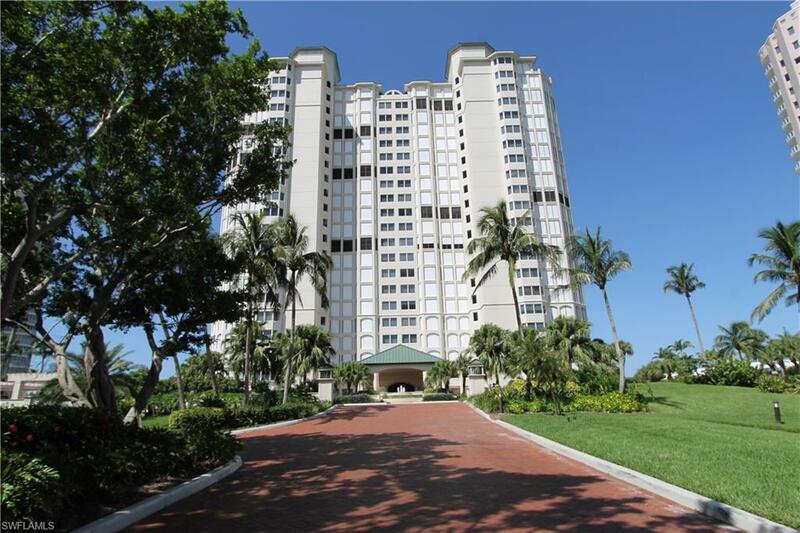 8171 Bay Colony Dr #303, Naples, FL 34108 (MLS #218056979) :: Clausen Properties, Inc.
Providing beautiful views of the Gulf of Mexico and two miles of white sand beachfront. 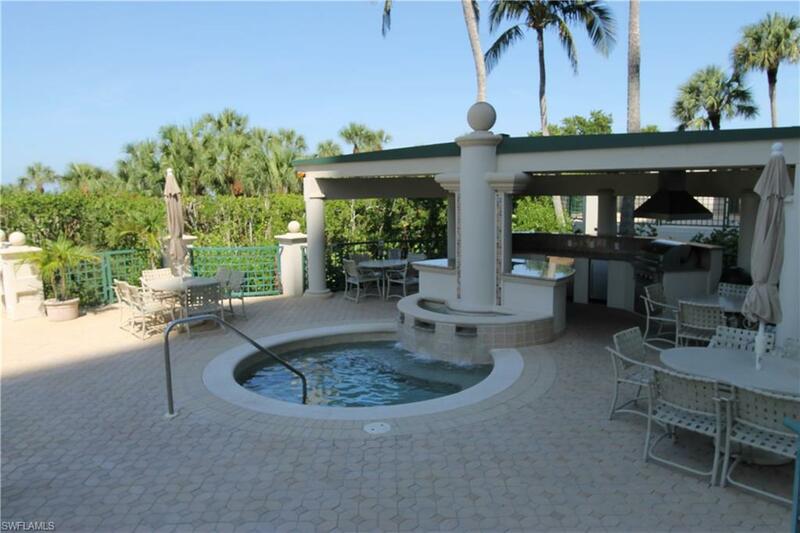 Residents of Bay Colony enjoy private and exclusive amenities. The Beach Club offers casual and formal dining, inside and outside bar areas, a beach front fresh water swimming pool, and Naples finest white sand beach.The Tennis Club offers six state of the art hydro clay courts, pro shop, weekly professional lessons, and special events. For the devoted golfer there is the Bay Colony Golf Club available. 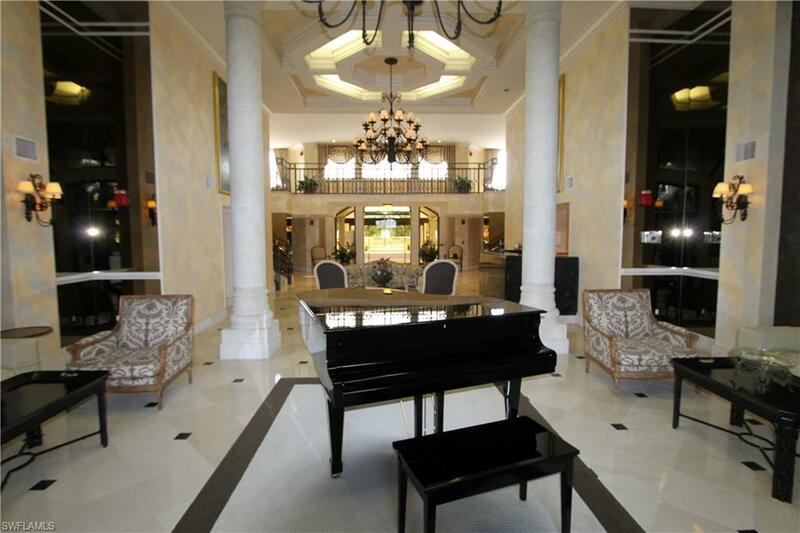 It features a 34,500 square foot Southern Plantation Style Club House that provides members with a selection of fine dining and entertainment venues. Members enjoy the exclusivity and privacy of a no tee-time champion golf course for a limited 300 members. 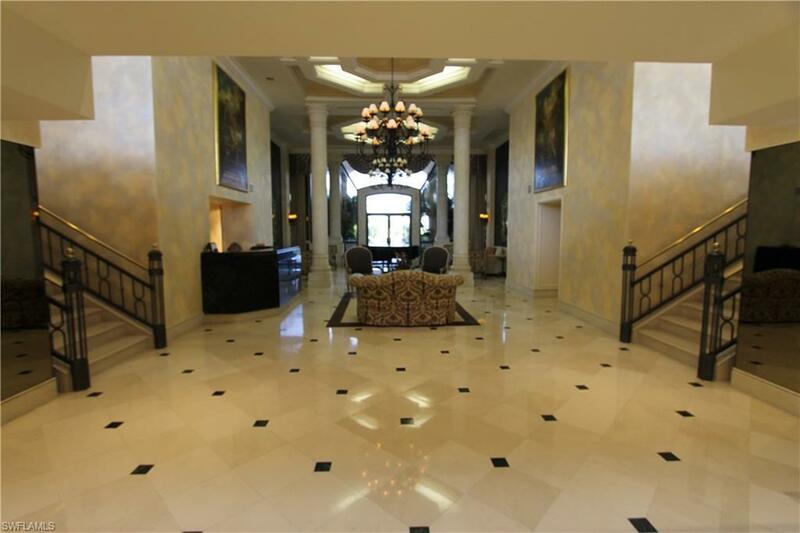 It doesnt get any better than Bay Colony Golf Club.Walk in to this stunning home and literally be in awe. The spacious floor plan and breath taking views welcome you in. Designer selected decor throughout with ample room. Expansive screened in lanais line both sides of the home allowing you to enjoy all the views. Don't miss out on calling this little piece of paradise home.